This is the final blogpost for 2009. We have all grown taller, learnt heaps and laughed a lot since the first blogpost of 2009. Have a safe and happy holiday. This morning we had our class party. We all brought food to share for lunch. There was so much food we thought we'd never be able to eat it all but there wasn't much left. Thank you parents for providing such yummy food. We played musical chairs. 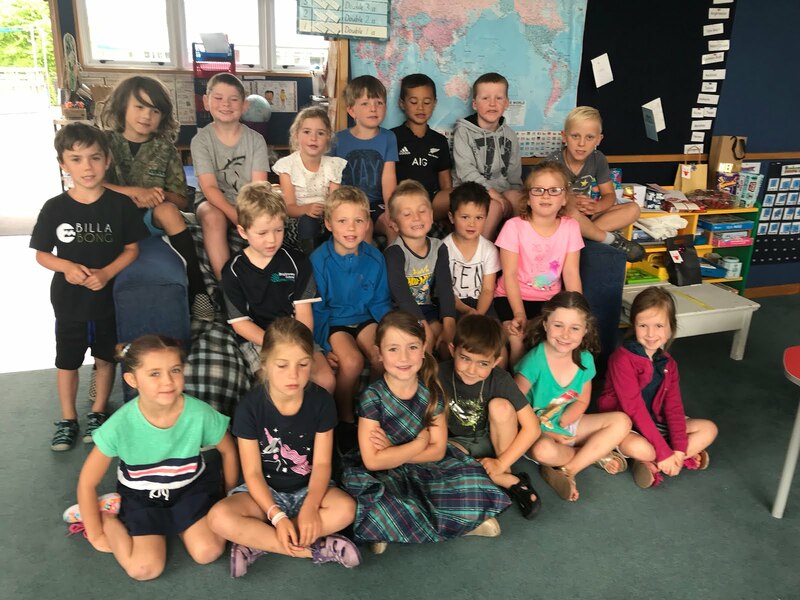 We farewelled Freya who is leaving us to go to St Pauls where her mother is teaching.